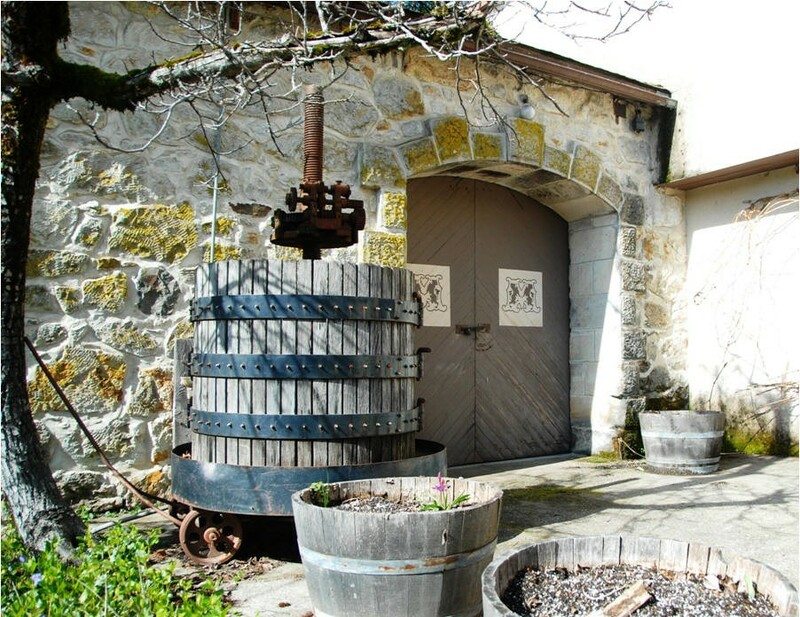 Rooted deeply in California’s winemaking history, Mayacamas Vineyards crafts authentic, classical wines that faithfully reflect their vineyard origins high on the slopes of Mount Veeder in Napa Valley. In 1976, Mayacamas Cabernet Sauvignon, vintage 1971, was selected for the “Judgement of Paris” tasting, pitting a selection of the finest American wines against a similar collection of top French growths. 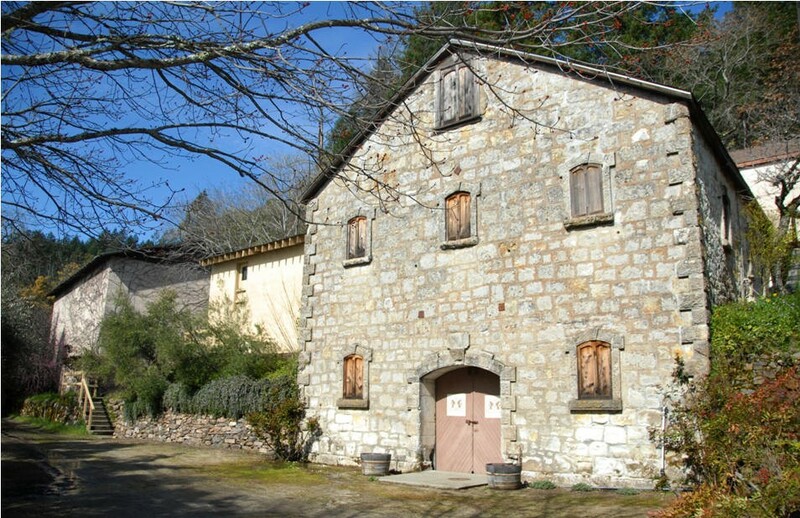 Mayacamas Cabernet Sauvignon was also included in the 10-year and 30-year replays of that landmark event (in 1986 and 2006), which collectively solidified the tasting’s statement about the legitimacy of the best American wines, and the American wine industry in general. 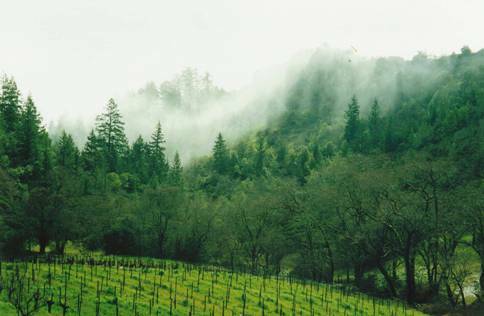 True to form, the notoriously long-lived Mayacamas Cabernet Sauvignon showed better with time. In the original tasting, it placed 7th. In the second tasting, in 1986, it placed 2nd, beating all of the French entries. 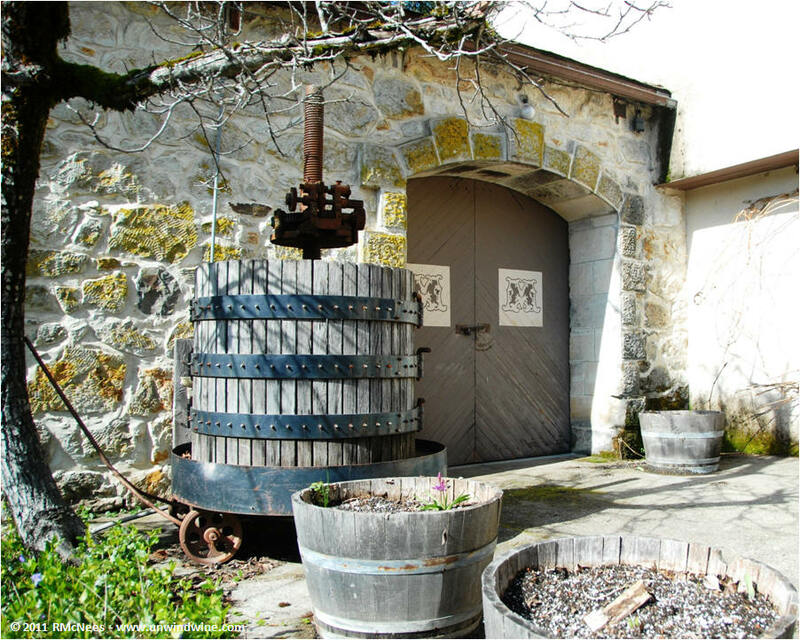 In the final tasting of 2006, which as much as anything described the wines’ ageworthiness, the Mayacamas tied for 3rd. 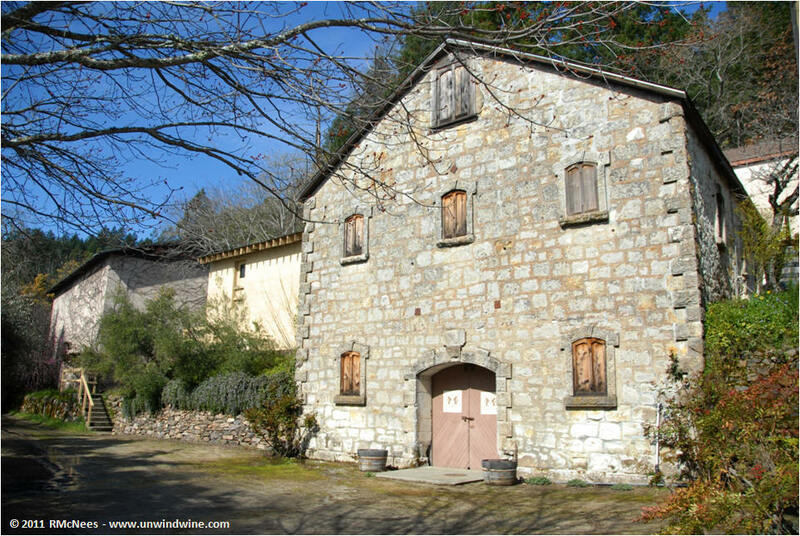 For four decades since that first tasting, Mayacamas has remained a source of classical, balanced, intense wines with an unmistakable rustic mountain character.